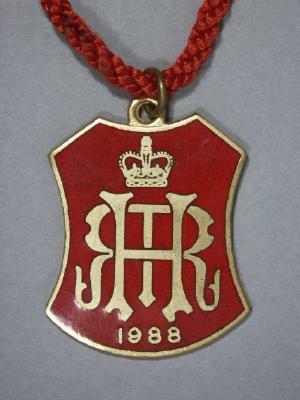 656 results. 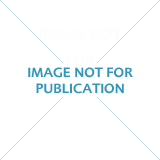 Displaying results 41 - 60. 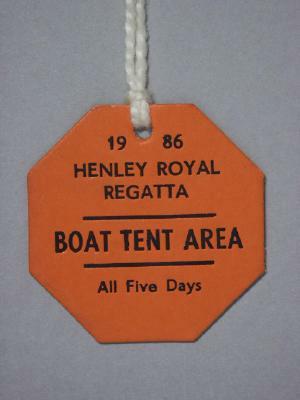 Photograph depicting Queen Elizabeth II and Prince Philip in a launch travelling to open Henley Royal Regatta Headquarters, April 1986.
Henley Royal Regatta Boat Tent badge from 1986. 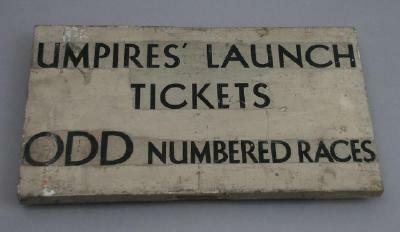 "Umpires' launch tickets Odd Numbered Races" sign. Wooden sign painted white with black lettering. 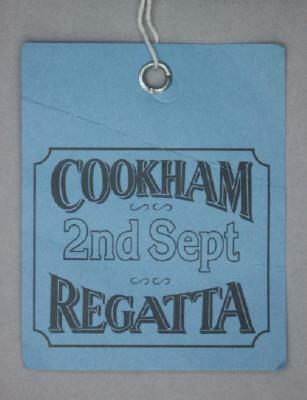 Cookham Regatta badge from 1988.
Henley Royal Regatta official programme for the first day of regatta in 1914. 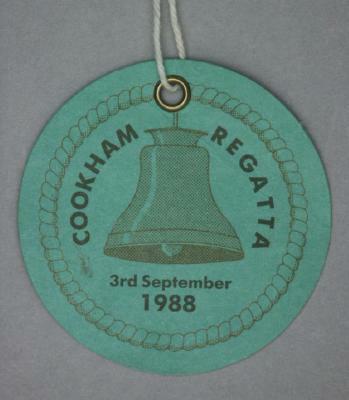 Contains details of races, crews, rules and entertainment. 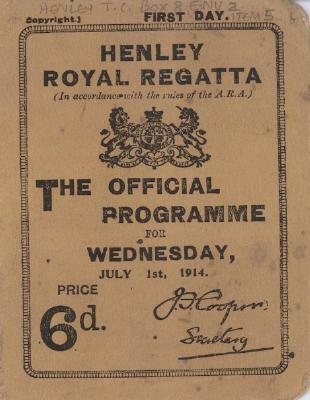 Sport Nautique & Royal Club Nautique de Gand Les Vainqueres de Henley 1907. 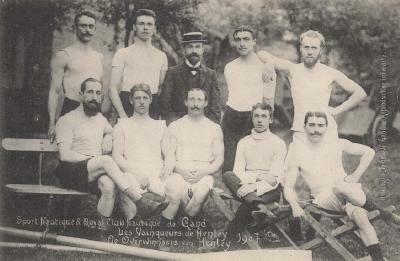 Black and white photographic postcard of the Club Nautique of Gand, winners at Henley Royal Regatta 1907. 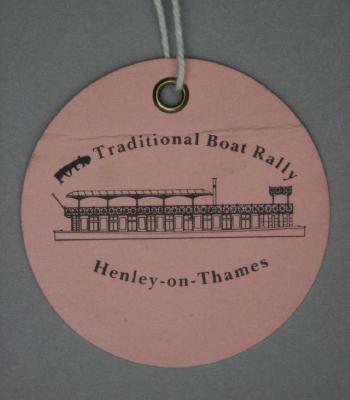 A Henley Royal Regatta badge from 1988.